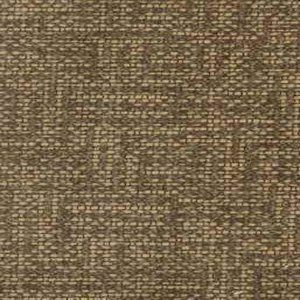 Norbar Fabric is a brand that has been making waves in the fabric and textile industry. 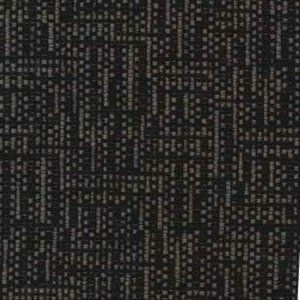 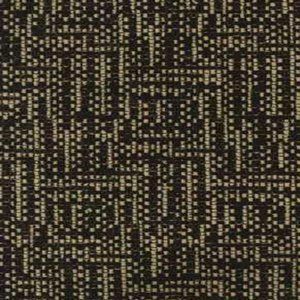 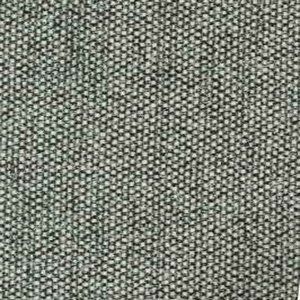 The name Norbar has become synonymous to exceptional fabrics and trims. 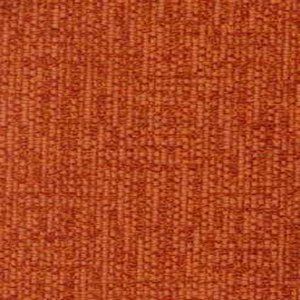 Indeed, that is exactly what the brand can deliver, which makes it the ultimate solution for interior decorators, designers, architects, and homeowners that seek the best quality fabrics for their projects. 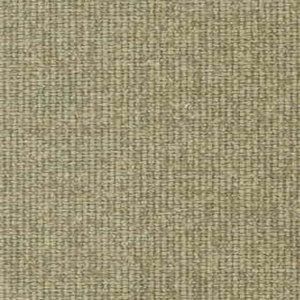 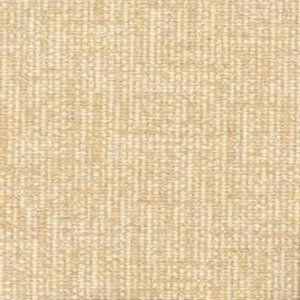 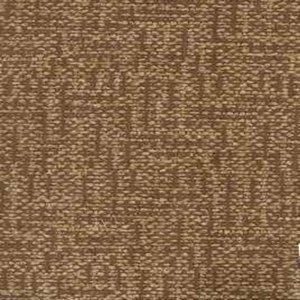 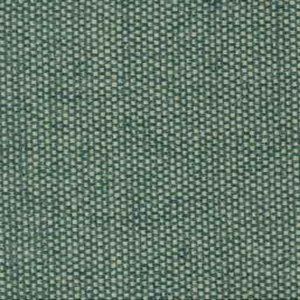 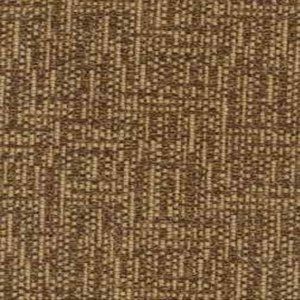 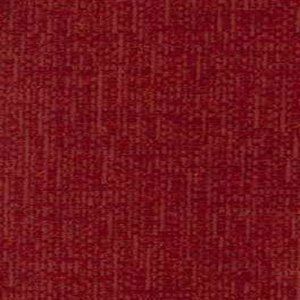 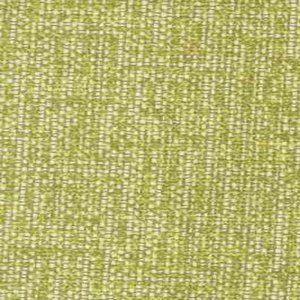 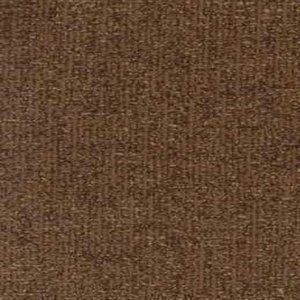 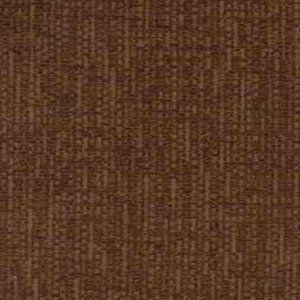 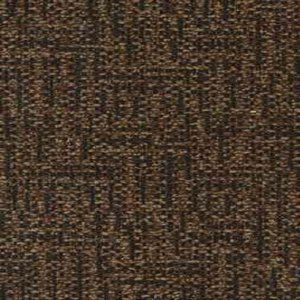 If you are looking for fabrics that exhibit exceptional craftsmanship, you need to buy Norbar fabric online from Authorized Preferred On-line Dealer Source 4 Interiors.  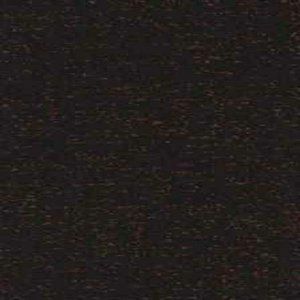 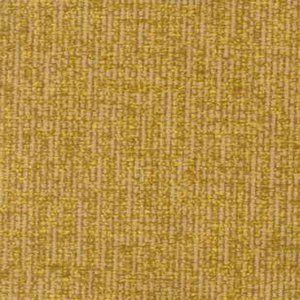 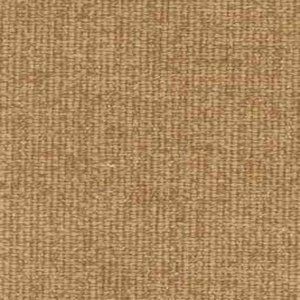 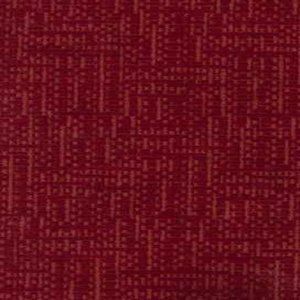 Shop our large collection of designer drapery and upholstery fabrics at the best pricing.